The Ranch Family makes summers at JH Ranch possible. 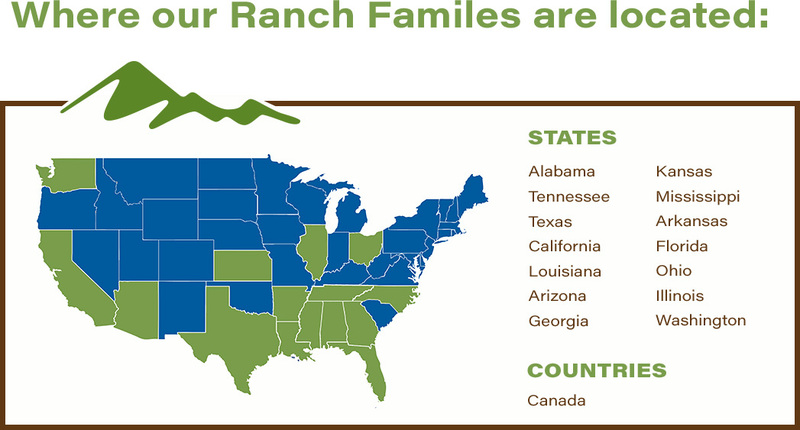 Established in 2013, the Ranch Family is a giving initiative for families who love JH Ranch and want to make an eternal investment into the vision and future of JH. With an annual goal of approximately $1.5 Million, the Ranch Family is a vital part of the JH ministry, providing 1/3 of the revenue needed to host the summer programs. Without the generous support of the Ranch Family, JH simply could not care for our guests as well as we do today! 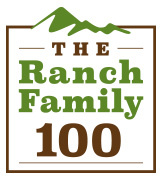 Within the Ranch Family, we are specifically looking to partner with 100 families who love JH Ranch and will make a commitment to give $12,000 or more per year for three or more years.